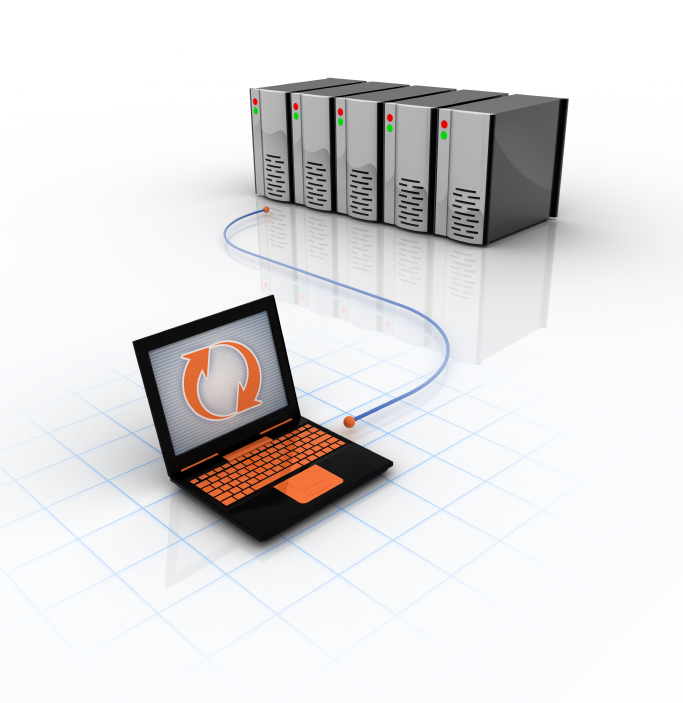 Intermedia Group offers several methods to back up your business’ crucial information utilizing both on and offsite backup solutions. Whatever the solution, we will take care of all of the setup for you, as well as monitor the status of the backup remotely and inform you if we notice any problems. Subscribe to our Backup Hosting Service and never worry about tapes and or backup hard drives again. Subscribe to our Backup Hosting Service and never worry about tapes and or backup hard drives again.